Throw ball and win matches in five moves. Choose the right trajectory. 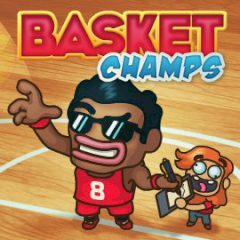 Choose a team and throw basketball balls into the basket to win your opponent. Make more successful throws than your rival and win.